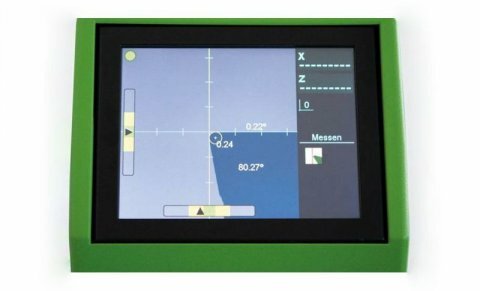 The intelligent all-in-one image processing system for entry-level tool presetting and measurement. For operator-independent and fast measurement of the maximum values ​​of different geometries. The cross-hair automatically finds the cutting edge and remembers the maximum values until the measurement can be restarted, enabling the individual cutting edges of multiple cutting-edge tools to be compared. The fixed cross-hair acts like a projector, with the cutting edge having to be manually positioned on the cross-hair. 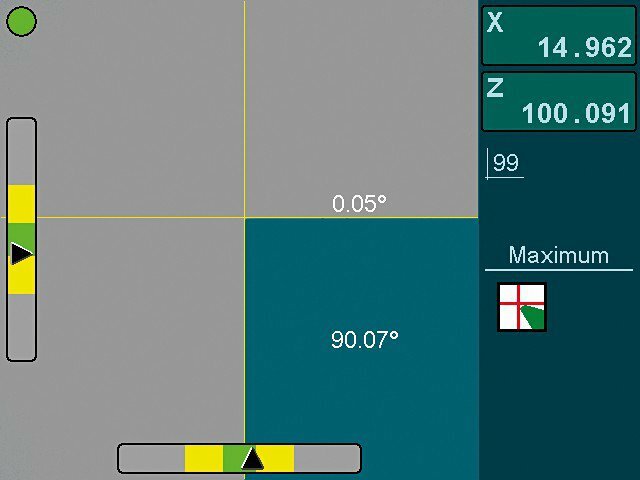 The colour-coded adjustment bar displays to the operator how well the cutting edge is positioned for measurement, thereby providing for maximum possible repeatability. 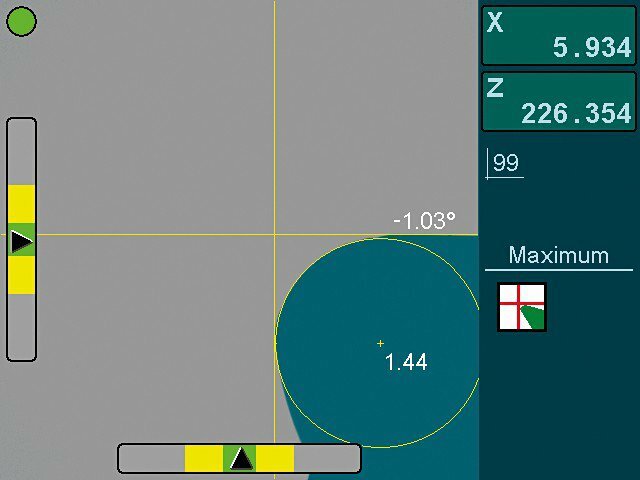 Radii are measured automatically as soon as a suitable radius has been detected in the image. 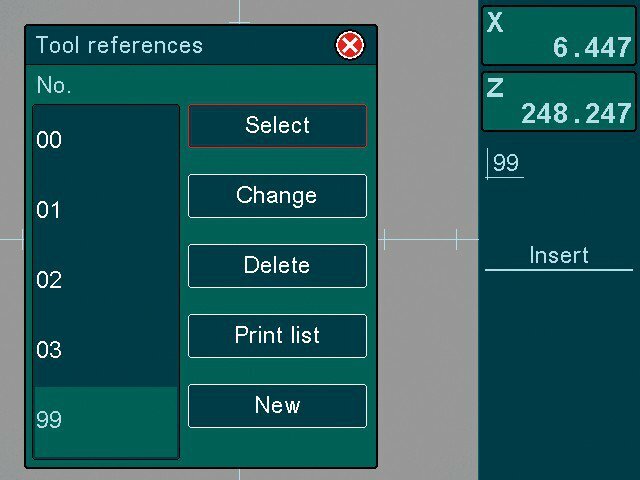 The points can also be positioned manually if radii have to be recorded and measured at very specific points. 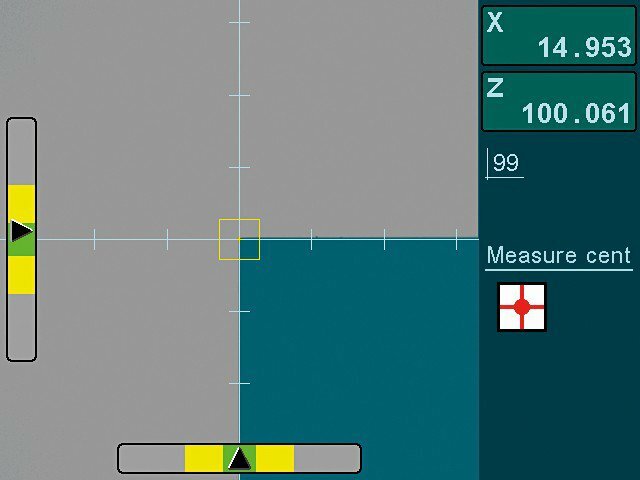 Angles are measured automatically as soon as the cutting edge has been detected in the image. The system generally records the included cutting angle and the angle to the horizontal. 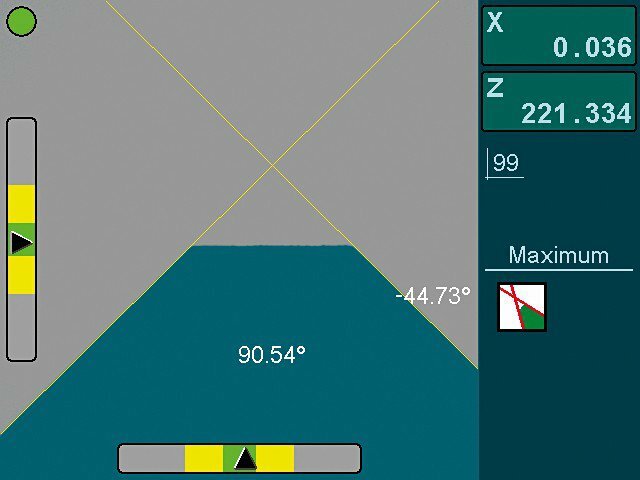 If specific angles are to be recorded, they can also be defined manually. Up to 3 angles can be measured and displayed simultaneously. Theoretical geometries can equally be recorded and measured automatically and operator-managed. 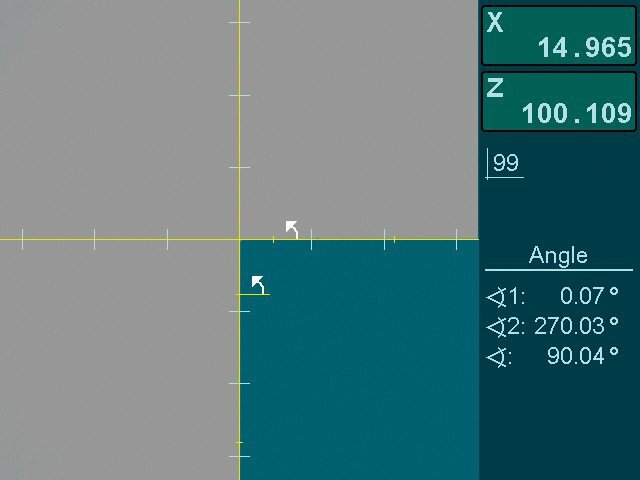 This can involve the theoretical point with counterbores, the theoretical length or the radius on the edge of the drill. Axes can be displayed in mm or inches, as an absolute value or as a chain dimension, and by their diameter or radius. 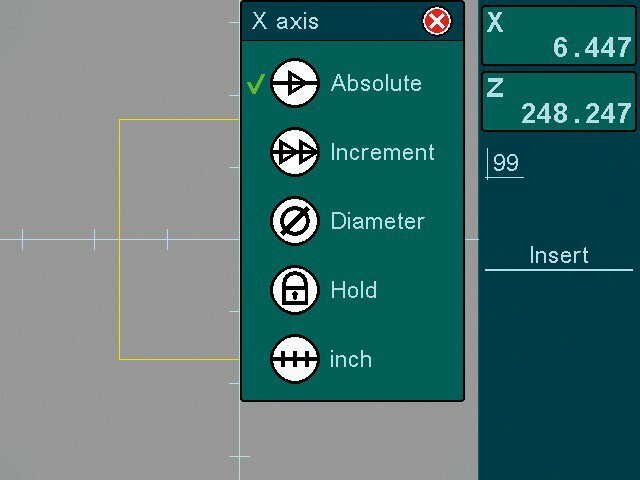 An axis holding function is also integrated for measuring over-sized cutting edges. Clearly arranged menu for setting up, deleting and selecting adapters. Up to 99 adapters can be stored. 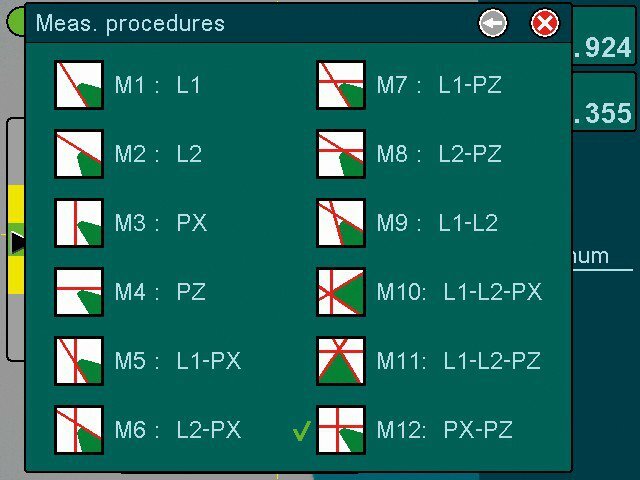 Apart from the standard measuring processes, there are a further 11 measuring processes for measuring specific geometries, enabling almost all measuring tasks to be solved.